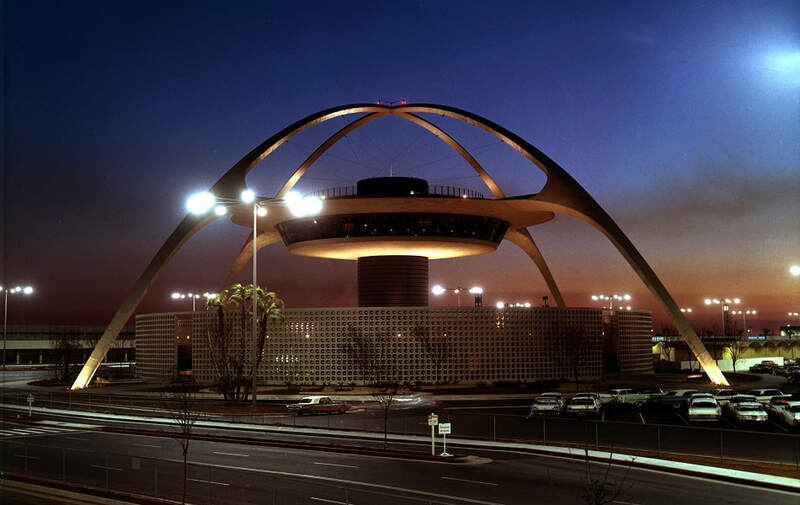 Los Angeles International Airport--known around the world simply as 'LAX'--is one of world's busiest airports. 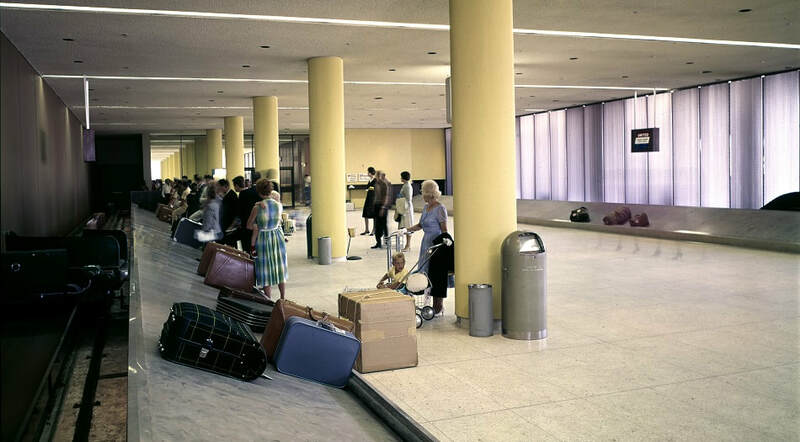 When its current passenger terminal complex opened in 1961, it was a revolutionary and state-of-the-art facility. 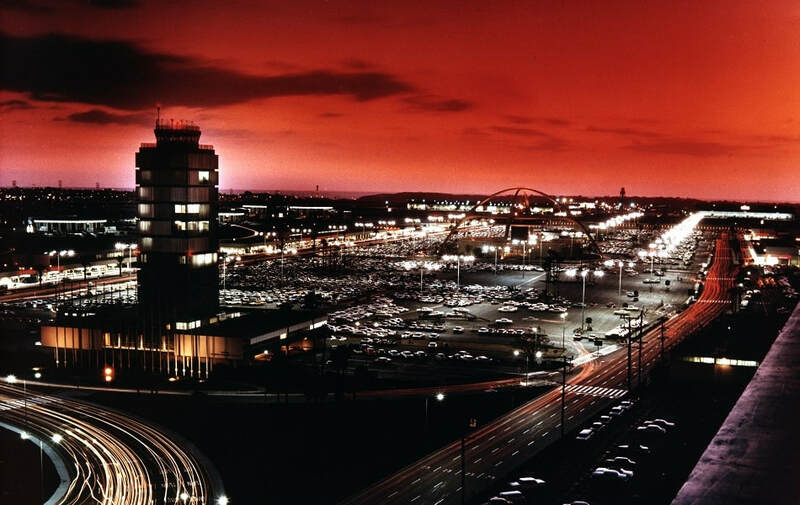 In subsequent decades, the airport went through several rounds of expansions in order to cope with ever-increasing passenger numbers, and it had to do so within the current footprint. 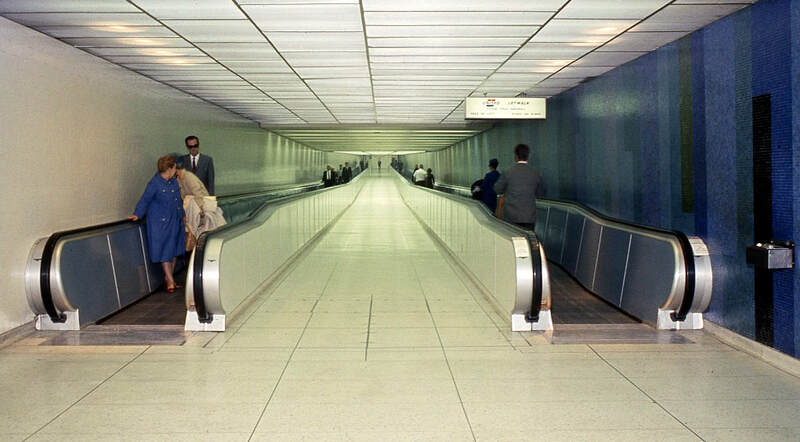 This negatively impacted both the aesthetics and the passenger experience. 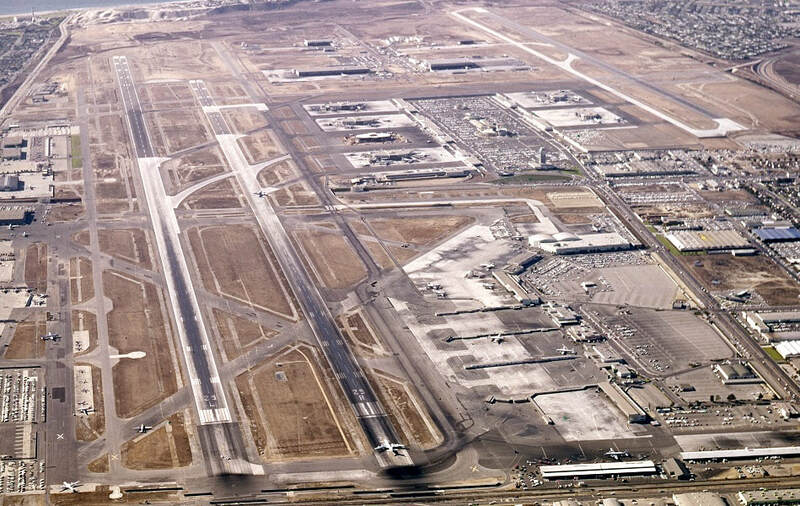 Currently, the airport is making strides in turning itself once again into a world-class airport. 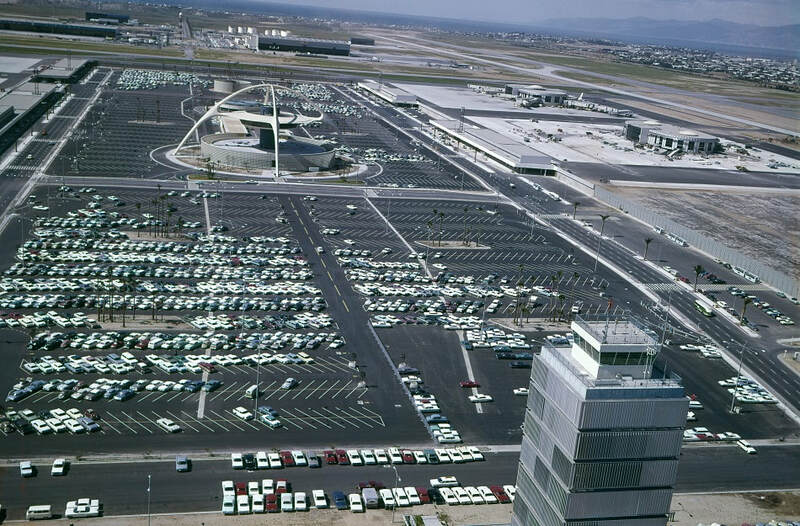 The expanded Tom Bradley International Terminal (TBIT) is considered one of the world's great terminals and many of the older facilities are in the process of being upgraded. 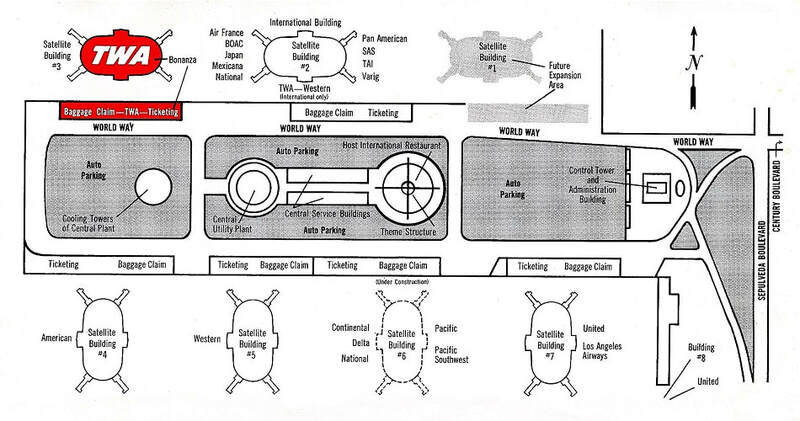 Ground transport issues are being addressed as well with the construction of a ground transportation center (GTC) and automated people mover, connecting the GTC to the terminals. 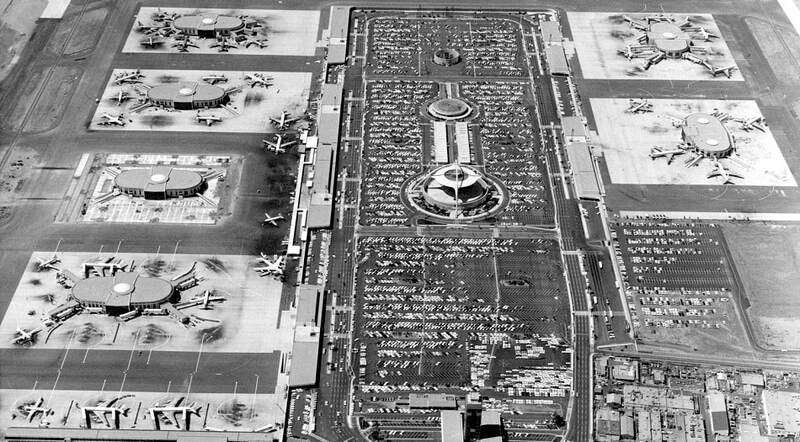 For a taste of what's to come, AirportHistory.org presents a two-part photo special, exploring LAX in the 1960s, when the brand new passenger terminal complex opened for traffic. 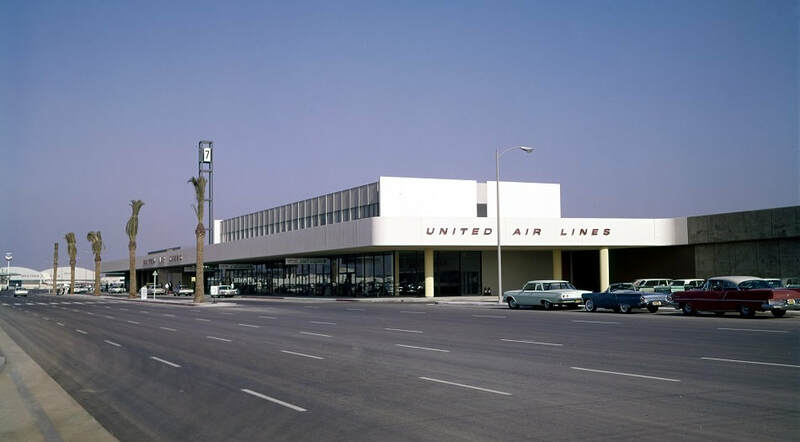 Part 1 below focuses on the overall development and the first terminal to open, Terminal 7, operated by United Airlines. 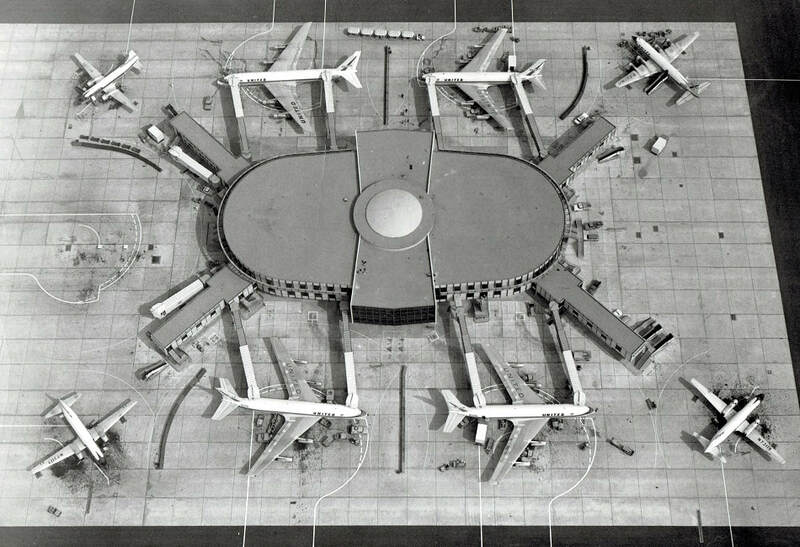 A 1961 TWA terminal guide showing the distribution of airlines over the various terminals. Credit: Jon Proctor. Jon has been a great help over the years. 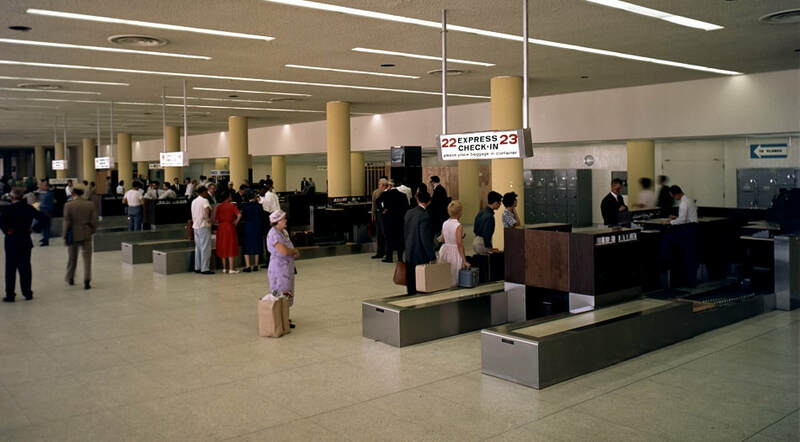 Be sure to check out his wonderful website, which contains great images of US airports during the early Jet Age, including LAX. 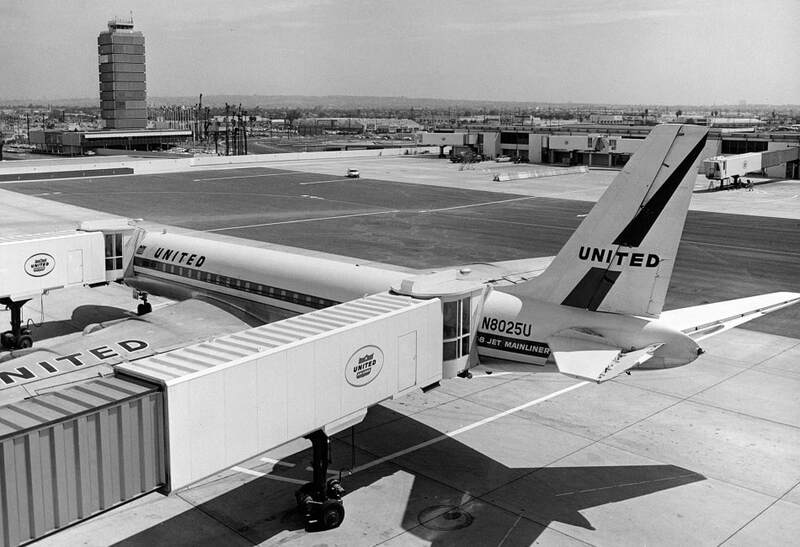 On August 18th, 1961, United became the first carrier to begin operations from the new terminal complex, occupying Ticketing Building 7 and the associated Satellite 7 and Building 8, which was a more conventional linear concourse. 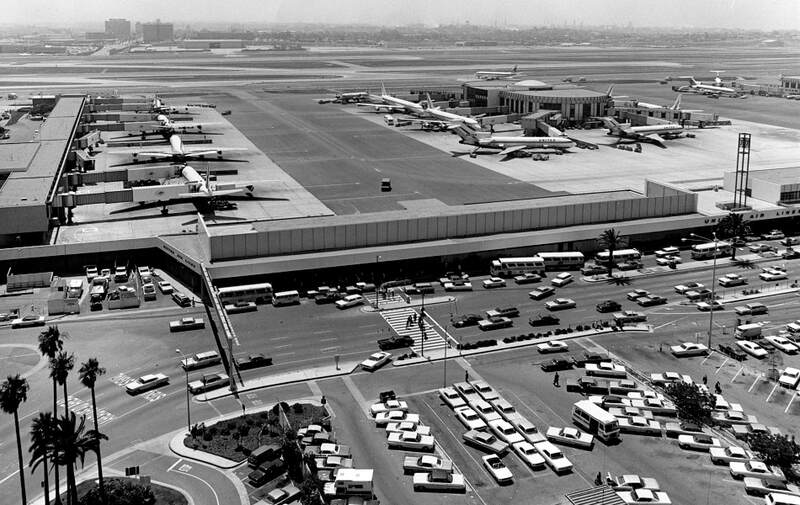 Helicopter service, operated by Los Angeles Airways, also used Satellite 7. 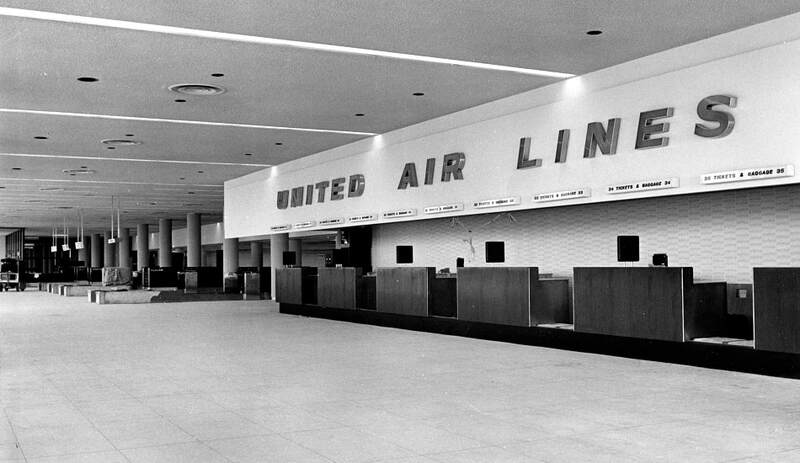 In this section, we'll take a little tour of United's new home at LAX! 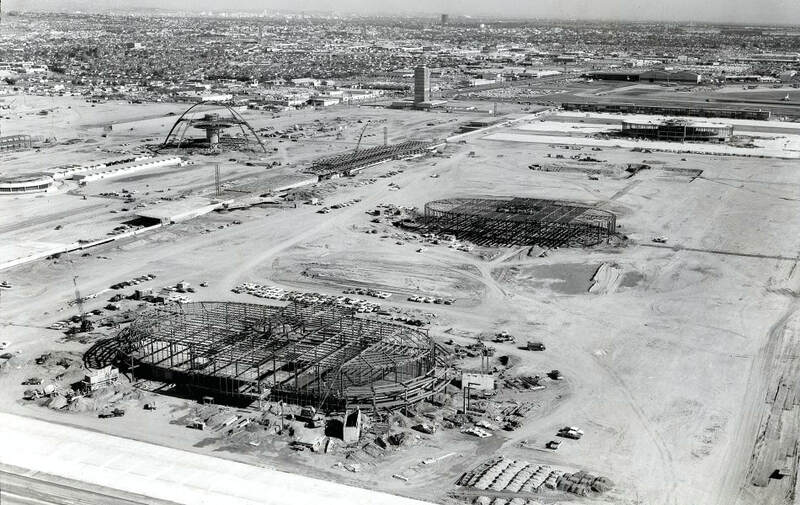 That concludes Part 1 of our photo special on 1960s LAX. 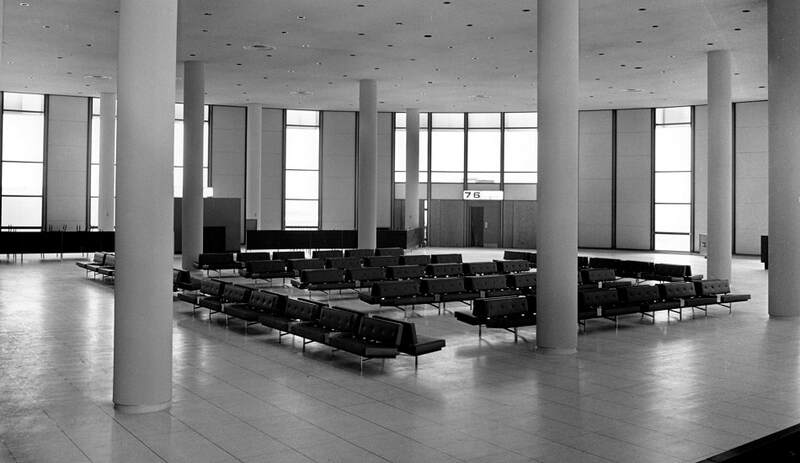 In the next part, to be posted soon, we will explore the other airline terminals, as well as some of the other facilities. We are also in the process of planning photo specials on the 1970s, 1980s and 1990s! 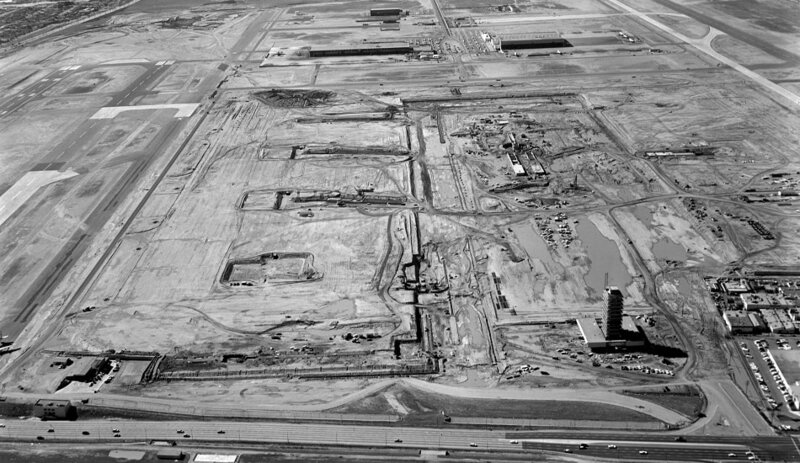 A full history on the airport, featuring many more rare images and fascinating facts, will be posted at a later date. 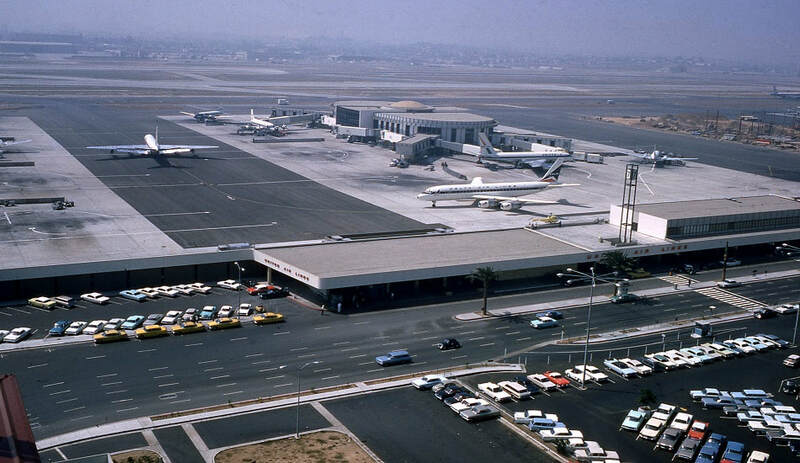 ​Did you visit LAX in the early Jet Age years? 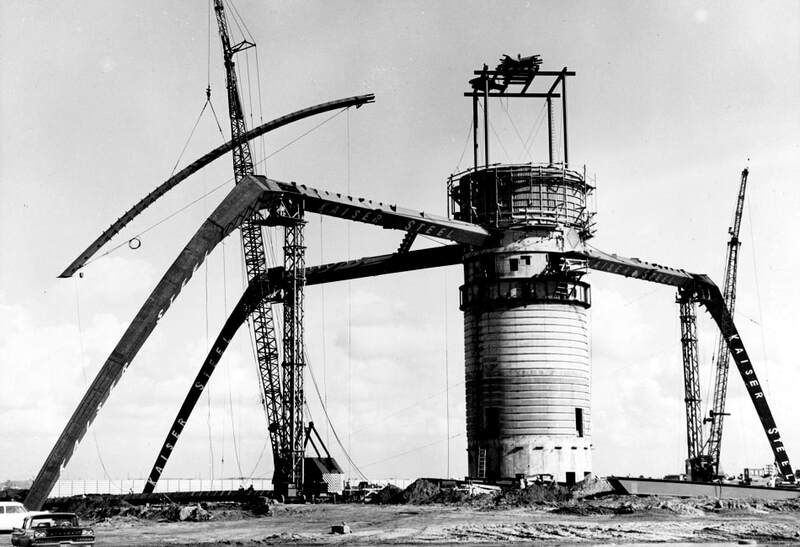 Leave a comment below and share your memories! 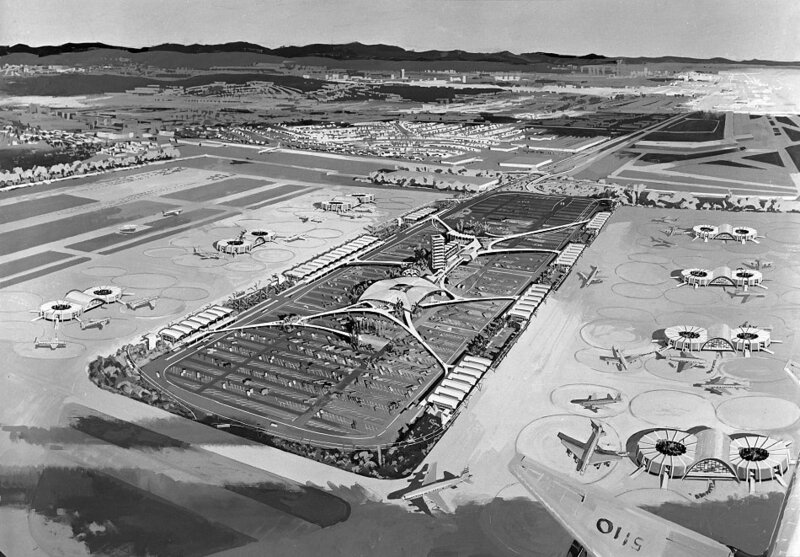 ​If you have any interesting images or information for our upcoming history on LAX, be sure to drop me a line. I want to thank the fantastic crew of the Flight Path Learning Center for their assistance in my research. A special thanks goes to Ethel Pattison, historian at the Flight Path Museum. 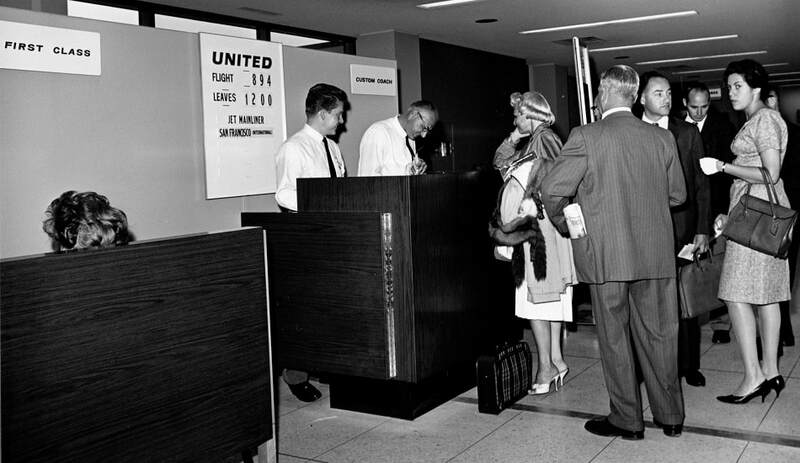 ​After working as a flight attendant in the early 1950s, Ethel joined Los Angeles World Airports in 1956 (I will NOT mention her age). 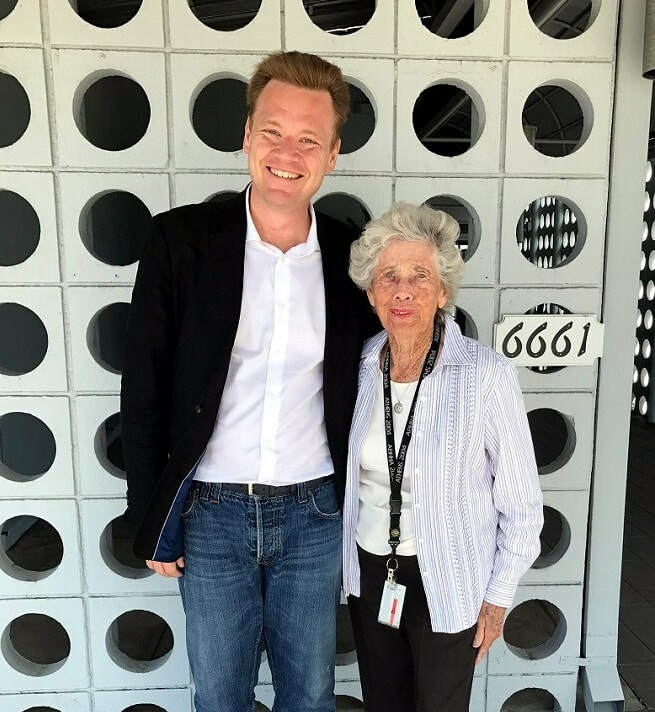 She has a fantastic historical memory and has provided great research support during my multiple visits to the Flight Path Museum. Ethel, thanks for everything! You are a treasure! 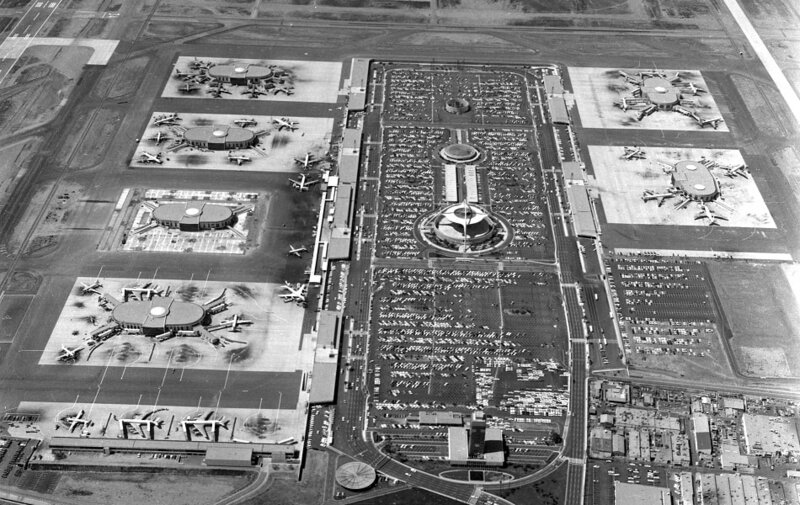 If you love aviation and aviation history, be sure to visit this wonderful museum. 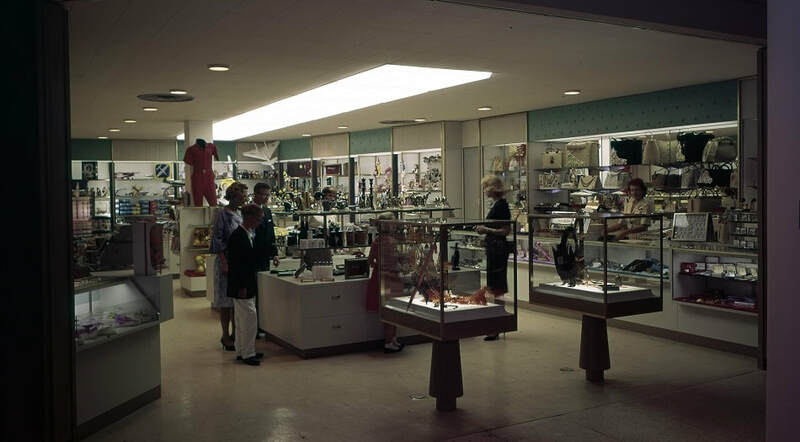 It has wonderful displays on the history of LAX, and US airlines. 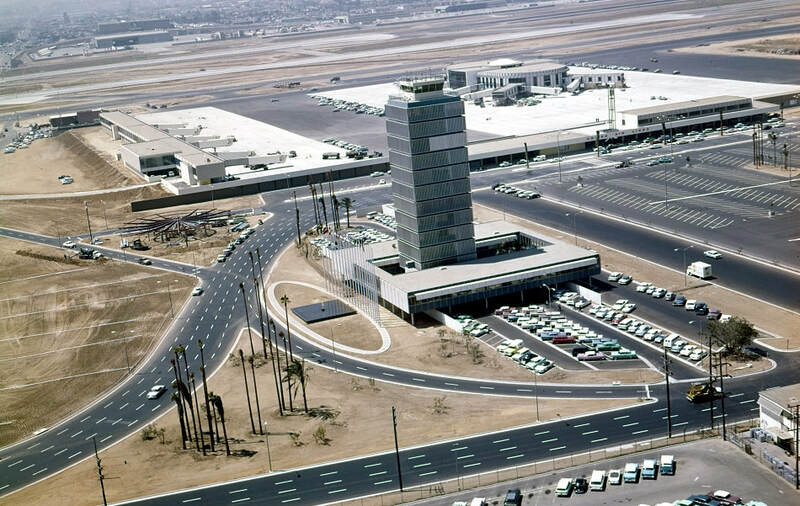 They also have an outstanding aviation library and the museum offers a magnificent view of LAX and operations on the airport's southern runways.